Seventy years ago this week the last and bloodiest land battle in the Pacific during World War II began. Twenty years ago I was the Okinawa News Bureau Chief for Stars and Stripes and was allowed to cover the three months of reunions and ceremonies any way I wanted. Here’s one of my best stories during that period. The news piece read like a poem and here it is, unchanged except translating it into poetic form. American Marines who died on Okinawa. who spent his war in a cold Saskatchewan internment camp. They are coming to the end. each day of the battle. sit in the back of the chapel. More than 150,000 Okinawa civilians. the mechanic down at the corner garage? always making sure he got the names right. for the book of the fallen. it’s hard to sit through. like the wings of doves. The American list is over for the day. handkerchiefs pat at moist eyes. as a new reader sits at the table. much longer for the Okinawans. That name belonged to a fisherman from Kin. 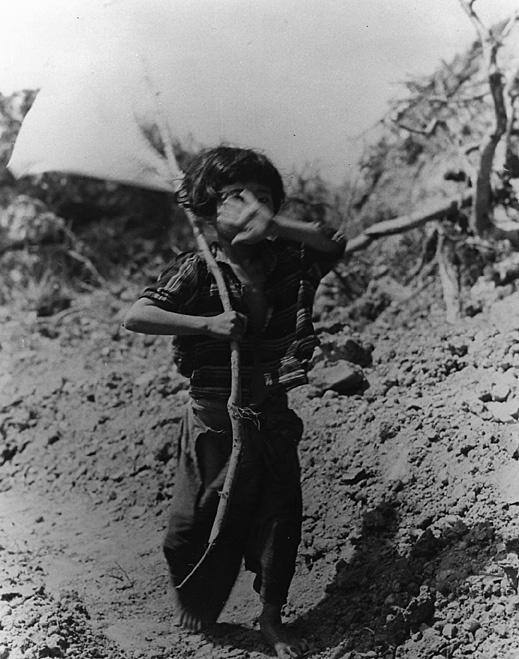 This photo is called “Girl with the White Flag.” It was taken by a GI as a tunnel filled with civilians was cleared. They Survived. Many more did not. This poem is included in my first book, “The Story So Far,” published by Writers Ink Press (New York), copyright 2004 and available on Amazon.com. Or get a signed copy by emailing me at david@davidallen.nu.